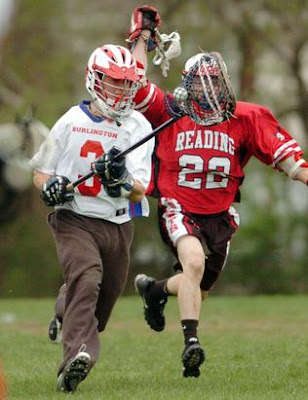 Congratulations to Boys Lacrosse who will be playing today in Franklin at 5:00 p.m. Burlington is seeded 27th in the Eastern Mass. Division 2 Bracket. Franklin is the number-six seed. The Baseball Tournament game vs. East Boston will be played on Sat. May 30th at 2:00 p.m. at the Francis Wyman School.